If you are interested in the possibility of using Althorp as a location for filming or photography please fill in the online enquiry form below. Is your invoice address different to that of your company address? 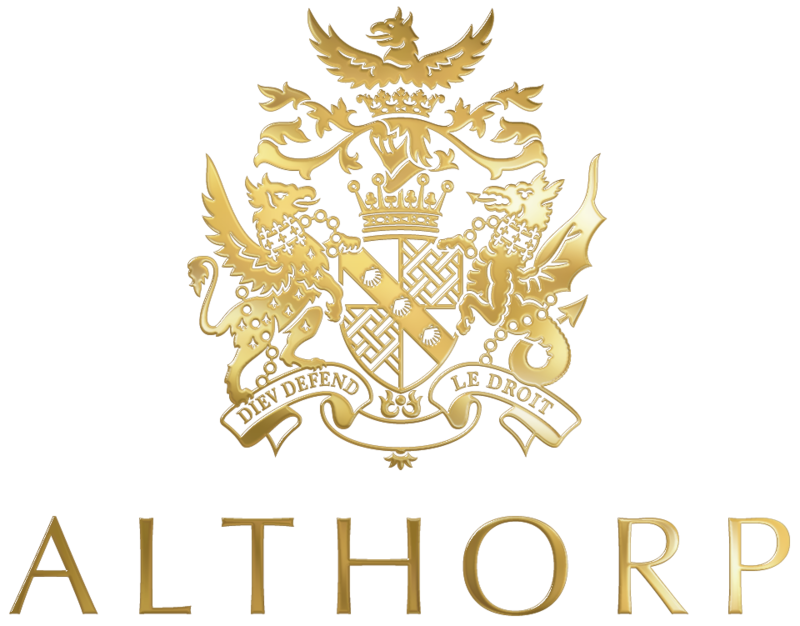 This document is an application to film at the Althorp Estate. It does not constitute a filming or location contract, nor does it confer permission to film. Be surrounded by history, and looked after to the highest of modern standards.